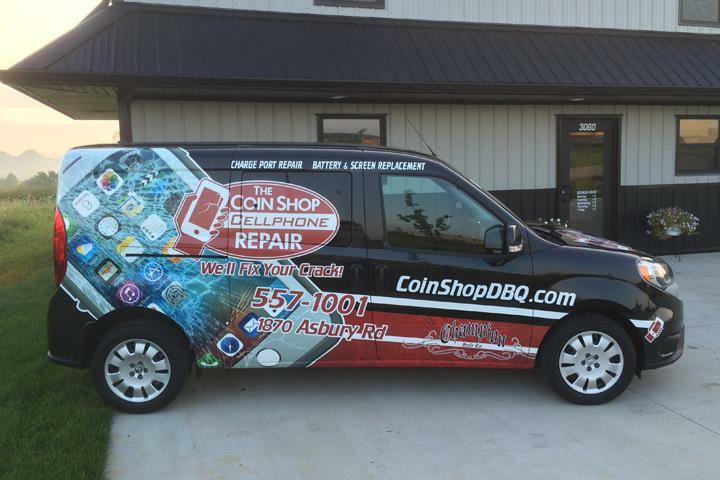 The Coin Shop, in Dubuque, IA, is the area's leading cellular repair and service shop serving Dubuque, Asbury, East Dubuque, Galena, Platteville, Epworth and surrounding areas since 2001. 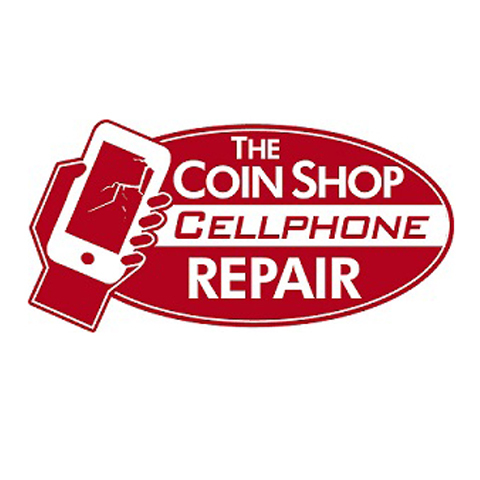 We specialize in cellphone repair, service, sales and accessories, laptop, computer and iPad repair, video game console repair, coins, precious golds and metals, safes and more. 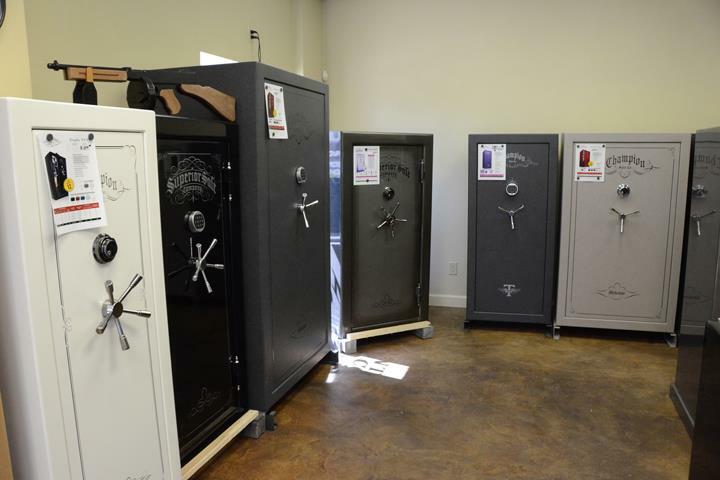 For more information, visit The Coin Shop in Dubuque. Established in 2001. 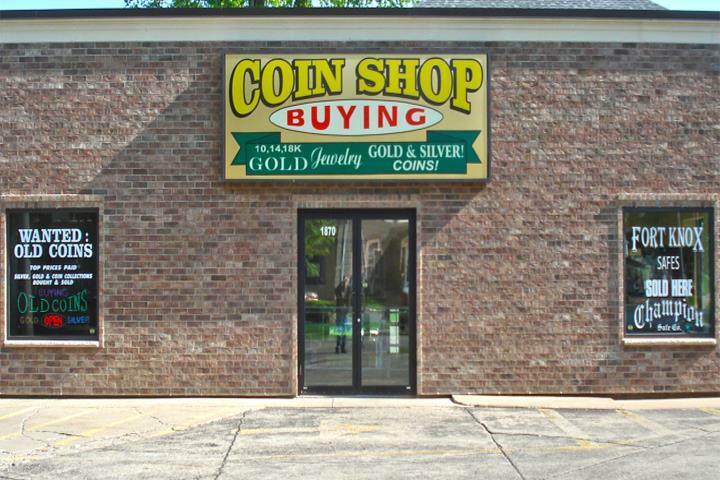 The Coin Shop is proud to serve our local area which includes Dubuque County, Dubuque, East Dubuque, Asbury, Galena, Platteville, Epworth, Dyersville, and Peosta. 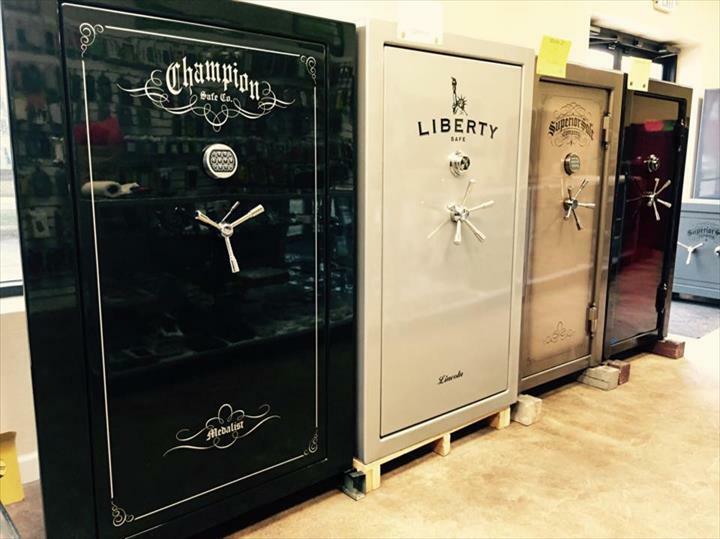 We specialize in electronic repair, safes and coins since 2001.